Team Liquid stunned the competition and claimed first place at this year’s CS Summit 2, walking away with the $63,750 first-place prize at the Summit House in Los Angeles, California. 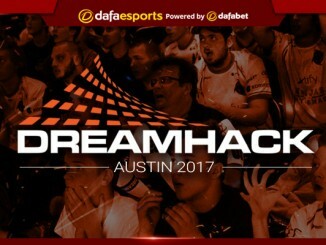 Team Liquid came into this event with mixed expectations, given the very recent roster transaction of adding NAF in place of jdm64, requiring the team to rotate roles in order to suit the new five-man lineup. 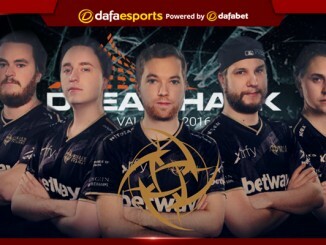 NAF came in with high expectations given his star performances for Renegades, but Liquid were expected to finish no better than third place at this event, given the presence of both SK Gaming and Cloud, two of the top three teams in the world. The first four series that Liquid played were expected results, beginning with a 2-1 victory over NiP, who also had mixed expectations given the recent removal of their coach Threat. 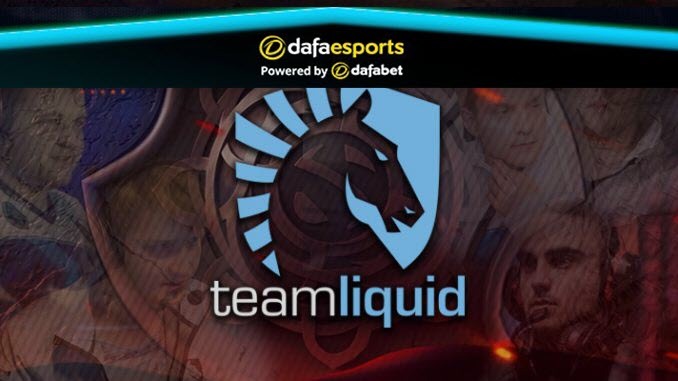 Team Liquid then fell to Cloud9 0-2, pushing them into the lower bracket. Two expected 2-0s later, over Torqued and Heroic, Liquid began to show their true form during their match against SK Gaming. Given their lacklustre performance against Cloud9 earlier in the tournament, the closest team in terms of skill to SK, it seemed all but assured that this was the end for Team Liquid. However, the young squad rose to the occasion, first defeating SK in overtime on Cobblestone (19-17) before a solid 16-11 on Train. The trend that began to emerge for Liquid was the ability for multiple members to have a breakout map, given the overall wealth of talent and ability of the roster. That talent was never the question, but the concern over chemistry within the squad was all but erased after this match against SK Gaming. Yet, once again, Liquid were doubted in the finals; not surprisingly given they played against Cloud9, who were also given a free map win in the best-of-five series due to claiming first place through the upper bracket, where they would also 2-0 SK Gaming. The finals were incredibly peculiar, given each team’s reputation on the maps that were selected. The initial map was Train, considered the second best map for the boys from Cloud9 (depending on where you consider their new-look Inferno). However, Liquid once again showed the brilliant form that they had against SK Gaming, claiming a narrow 19-17 to even the series at 1-1. The second map in the grand final, Mirage, is usually the best for Cloud9; yet Liquid absolutely destroyed their opponents in a one-sided 16-8 affair. The biggest take away was the impressive display from nitr0, who has picked up the AWP position given the absence of jdm64 on the roster. Nitr0 topped the scoreboard with 25 kills, with ten of them coming on the AWP. Once again, another surprise would occur, with Cloud9 bouncing back on Cache, one of their weaker maps. Outside of their perma-ban of Nuke, Cloud9 have continually looked shaky on Cache, with this victory seemingly coming out of nowhere given Liquid’s momentum to start the finals. To finish off the finals, one final twist occurred, with Liquid defeating Cloud9 on Overpass in a convincing 16-10 fashion. 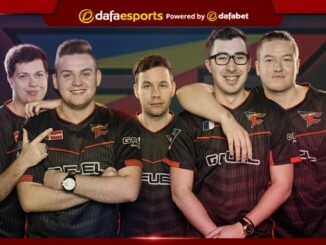 Cloud9 have looked better and better on Overpass, even claiming a one-sided victory against FaZe during the Major finals with FaZe being one of the best Overpass teams in the world. Given the tactical nature of Overpass, Liquid’s triumph once again stood out as an oddity given the recent changes to their lineup. The obvious standout player for both this match and the entire tournament was NAF, who performed well throughout. NAF had 29 kills in the final Overpass game, seven more than the next closest, and nearly single-handedly pulled Liquid to victory. This perhaps was the least surprising occurrence of the finals, given NAF’s career best game was on Overpass in the finals of ELEAGUE Season 2, coupled with his overall performance this tournament. Deservedly winning MVP, NAF appears to be just what the doctor ordered for Team Liquid, with aspirations of continued dominance on the horizon. While this is a solid start for Team Liquid as a five-man roster, consistent top-four finishes will need to happen before Liquid can be considered a top-four team alongside the likes of Cloud9, SK Gaming, and FaZe Clan.